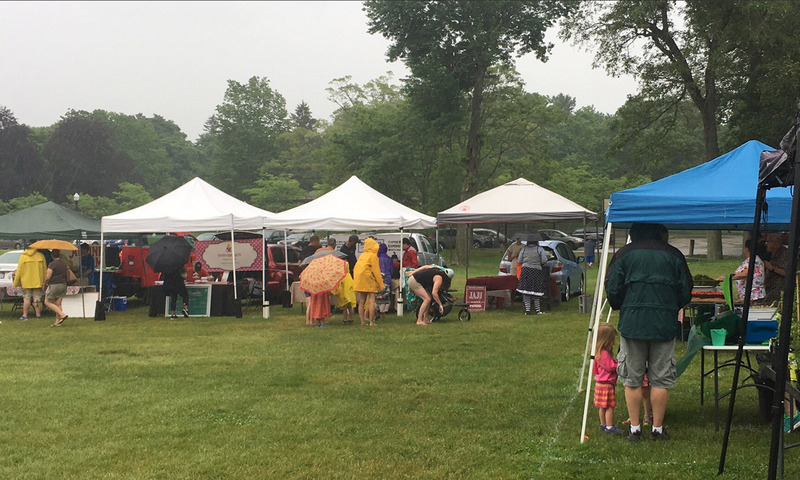 The 2019 Market will have 3 Saturdays with Art at the Market! Use this online application form to apply. There are limited spots available for each market. Please read guidelines. 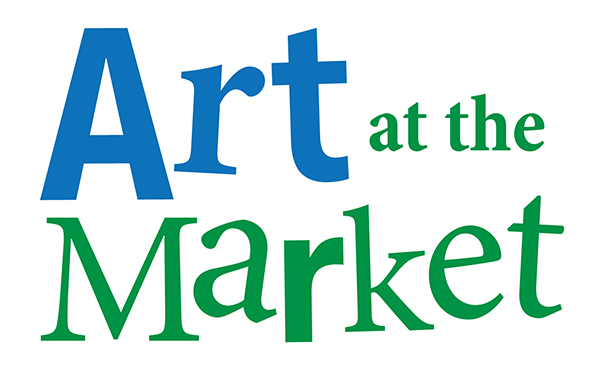 Attleboro area artists will be featured at the “Art at the Market” events. We will a variety of creative artisans who will have their work available for sale. This expansion of the Market will promote the cultural arts of our area while attracting more people to the farmer’s market and Attleboro at large. 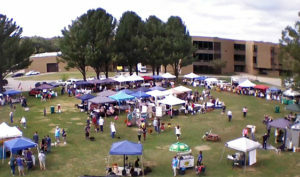 We also encourage vendors to demonstrate their skill to market visitors. This will be an opportunity to revive awareness of the historical trades and skills that were integral to the vitality of our region. There is limited space, participation is subject to the acceptance of Attleboro Farmers Market, Inc Board of Directors. Provide a canopy for set up or simply set up a 10 X 10 area for display within the designated artist section of the market. There will be 24 designated artist locations within the Market for each date. Artists are responsible for providing all tables and equipment required for setup – although assistance is available upon request. Artist is responsible for all loss/theft/damage of items displayed. Canopy/Umbrella weights are mandatory (40lb/leg for canopy, use this link for more information). The market ends promptly at 1:00 p.m. Arrive using Bushee Street to off of Route 123. You will be directed to your spot. There is no minimum or maximum price point. Because much of the traffic will be driven from the market’s 5,000+ weekly visitors, we expect the optimal price points to be in the $10-$25-$75 range. Set up fees are simply $25 for each date. Payment is due on the day of the event, before entering the Market area for setup. All Art Vendors who have completed an Art Vendor Application will be considered for the limited spots available. All applications are reviewed by the Attleboro Farmers Market board of directors. Art at the Market Vendors that are selected will be notified two weeks before each Market. There is limited space, participation is subject to the acceptance of Attleboro Farmers Market, Inc. Board of Directors.